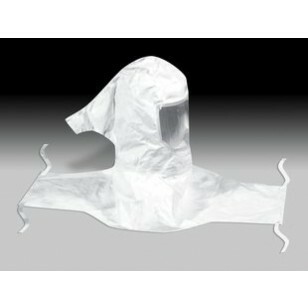 Can be used on 3M Belt-Mounted Powered Air Purifying Respirator (PAPR) and Supplied Air Respirator Systems. This hood offers exceptional comfort and can be worn With facial hair and glasses. 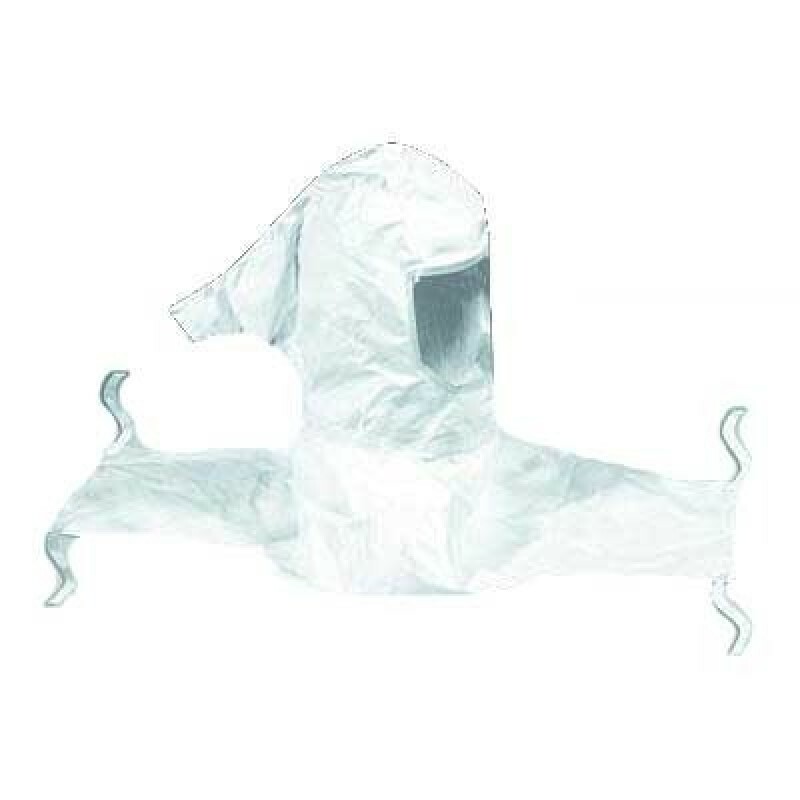 Includes two of the 3M Hood H-610 and Faceshield Cover H-110, and one each of the 3M Hatshell W-3258, Head Suspension W-2878, Chin Strap H-114, and Squeeze Clamp W-3222.